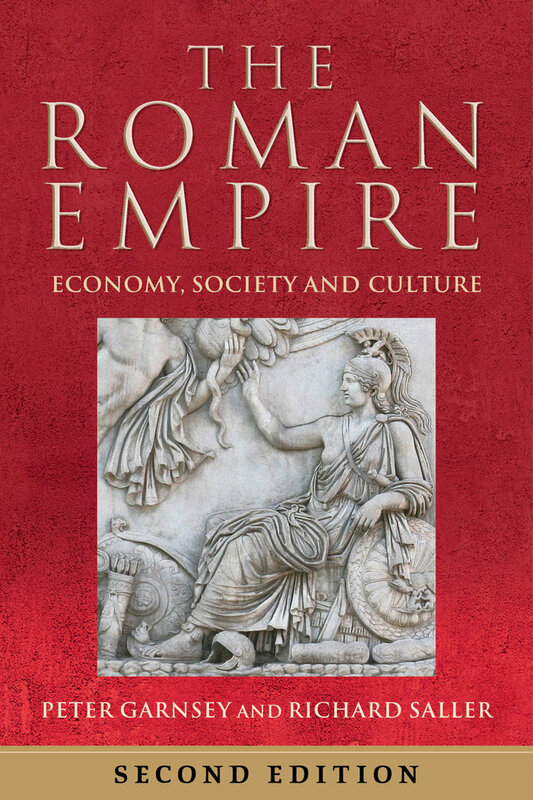 During the Principate (roughly 27 BCE to 235 CE), when the empire reached its maximum extent, Roman society and culture were radically transformed. But how was the vast territory of the empire controlled? Did the demands of central government stimulate economic growth or endanger survival? What forces of cohesion operated to balance the social and economic inequalities and high mortality rates? How did the official religion react in the face of the diffusion of alien cults and the emergence of Christianity? These are some of the many questions posed here, in the new, expanded edition of Garnsey and Saller's pathbreaking account of the economy, society, and culture of the Roman Empire. This second edition includes a new introduction that explores the consequences for government and the governing classes of the replacement of the Republic by the rule of emperors. Addenda to the original chapters offer up-to-date discussions of issues and point to new evidence and approaches that have enlivened the study of Roman history in recent decades. A completely new chapter assesses how far Rome’s subjects resisted her hegemony. The bibliography has also been thoroughly updated, and a new color plate section has been added. Peter Garnsey is Emeritus Professor of the History of Classical Antiquity and a Fellow of Jesus College, University of Cambridge. His publications include Social Status and Legal Privilege in the Roman Empire; Famine and Food Supply in the Graeco-Roman World; Ideas of Slavery from Aristotle to Augustine; Cities, Peasants and Food; Food and Society in Classical Antiquity; and Thinking about Property: From Antiquity to the Age of Revolution. Richard Saller is Dean of the School of Humanities and Sciences at Stanford University. He is the author of Personal Patronage under the Early Empire and Patriarchy, Property, and Death in the Roman Family, and he is coeditor of The Cambridge Economic History of Greco-Roman Antiquity. Contributing authors include Jas Elsner, Martin Goodman, Richard Gordon, and Greg Woolf.